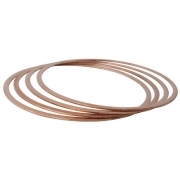 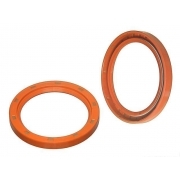 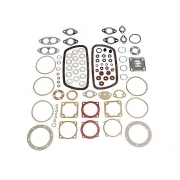 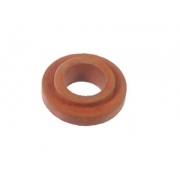 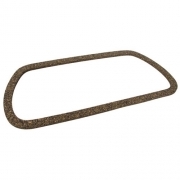 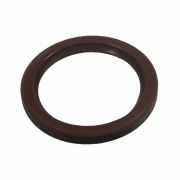 Gaskets and seals for your air cooled VW. 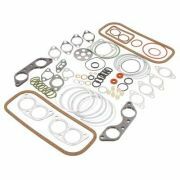 RPR provides a complete range of individual gaskets, gasket kits, seals and shims. 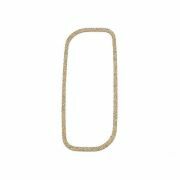 It's always a good idea to keep a range of spare gaskets handy as you never know when you may need to remove your exhaust or manifolds. 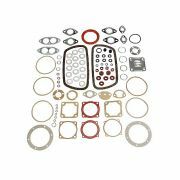 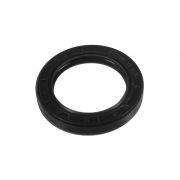 Gaskets/Seals There are 15 products.